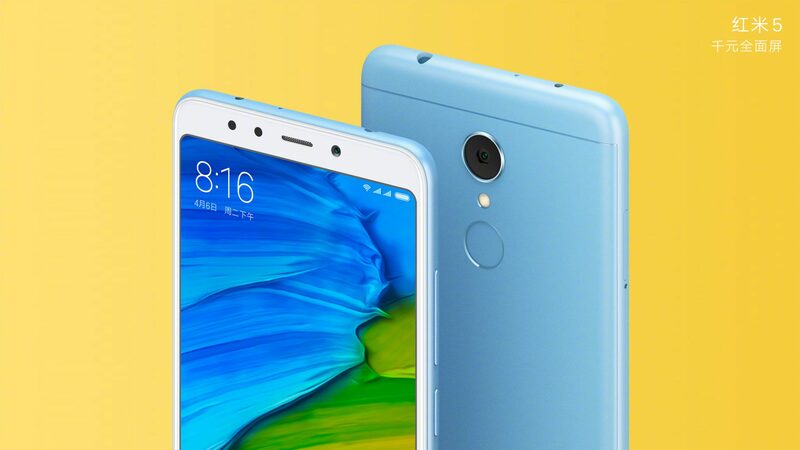 Xiaomi is all set to officially unveil the successors of Redmi 4, i.e., the Xiaomi Redmi 5 & Redmi 5 Plus. We already know a lot about both the smartphones, from design to the specifications. 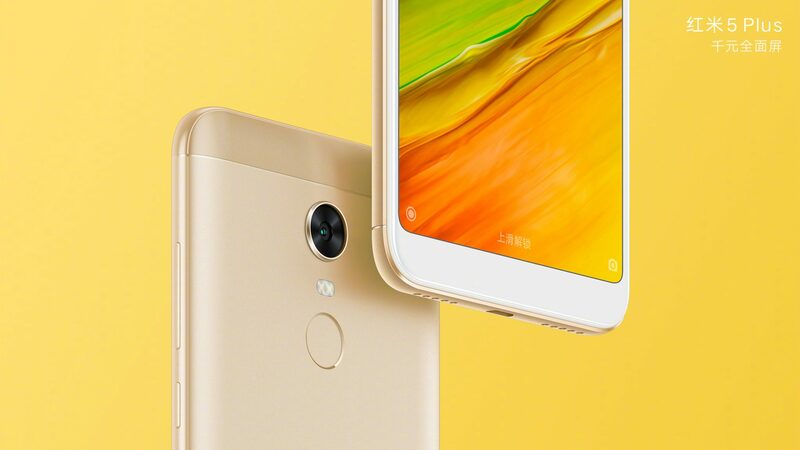 Today, however, the company itself has revealed the design of phones. 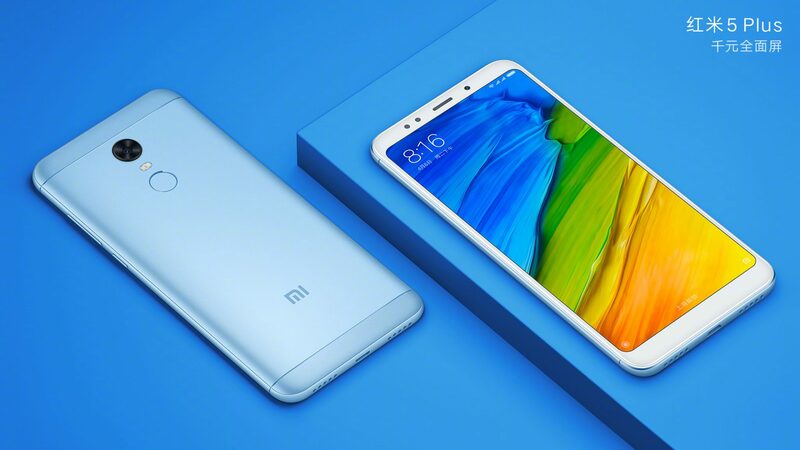 The Global Spokesperson of Xiaomi, Donovan Sung, shared the images of the phones on Twitter and also confirmed the December 7th launch date. 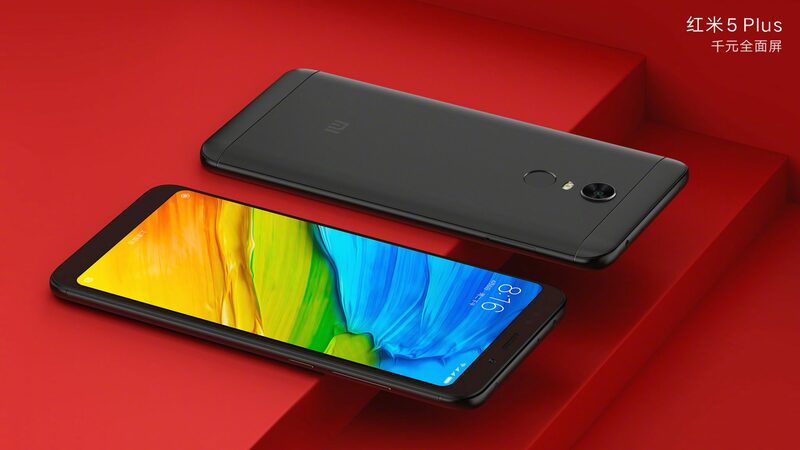 We have seen this thing many times from the company, and it is rare to see a company showcasing its upcoming devices before the official announcement. 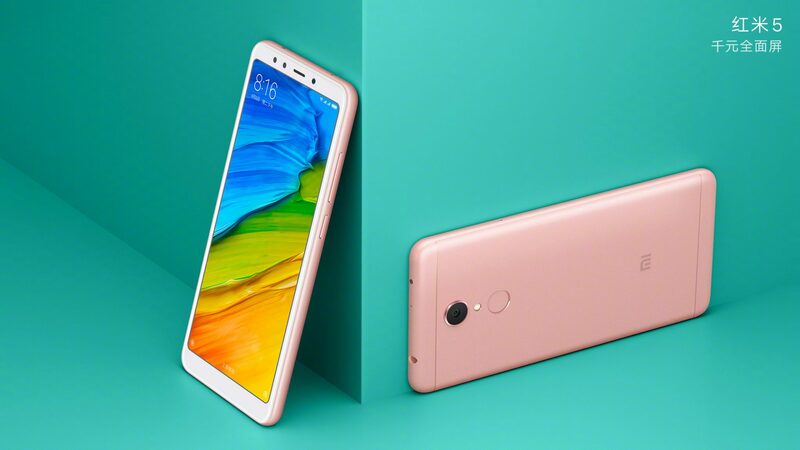 In this article, we are sharing all the official renders of the Redmi 5 and Redmi 5 Plus. Check them out. Well, by the looks, it seems that the phones won’t be different at all. 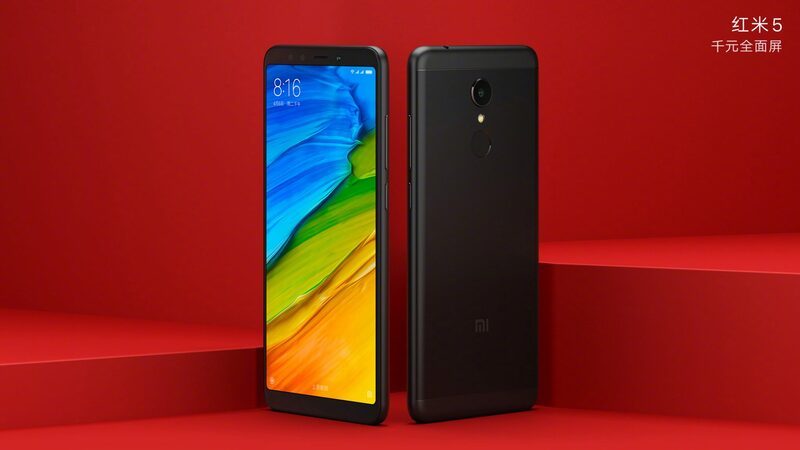 The spec sheet is going to be different for both phones, and we expect to see Snapdragon 450 processor on Redmi 5 and probably the Snapdragon 625 on the Redmi 5 Plus. The specifications aren’t confirmed yet so stay tuned.